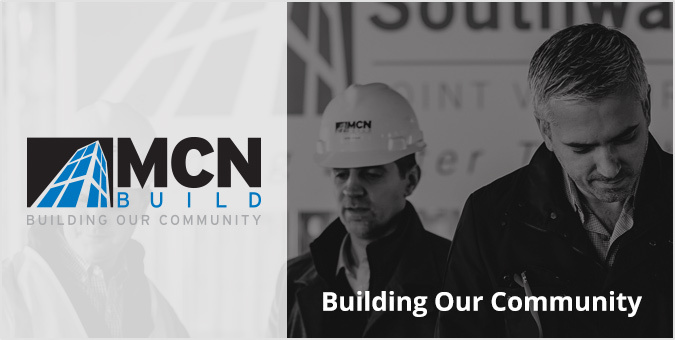 MCN Build is a mission-driven construction company dedicated to serving the greater Washington, DC and Baltimore regions with sustainable projects that strive to better the communities of which they are a part. As one of the area’s most respected builders, our goal was to demonstrate MCN’s passion for giving back and building opportunity through an engaging website that told their story in a way that was unique only to them. We were inspired by their passion for making an impact, not only at home, but abroad as well through the MCN Foundation. So we made an impact of our own, developing a mobile-friendly website that drove home their mission.